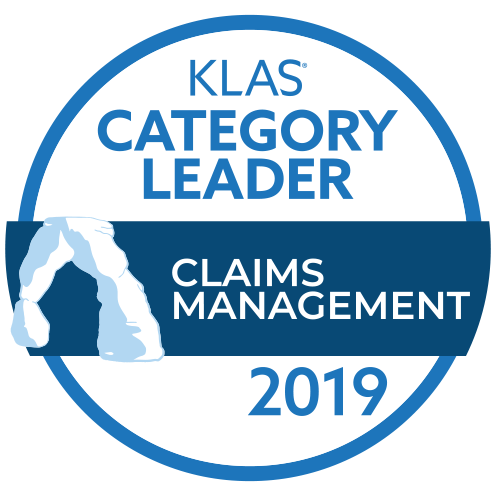 Quadax is ranked #1 for Claims Management by KLAS - Again! Each year, KLAS publishes a Best in KLAS Report, identifying the top vendors in more than 80 categories. The Best in KLAS Report scores vendors on the performance categories culture, loyalty, operations, product, relationship, and value. What they learned put Quadax at the top of the list two years in a row. Discover the difference the #1 Claims Management system can make for your bottom line! 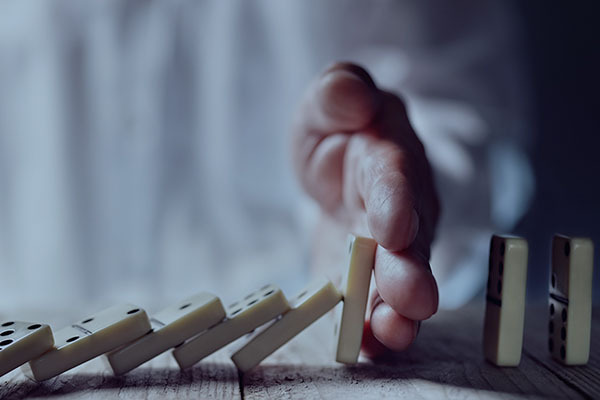 Cash flow interruptions and payment delays can be disastrous for providers already feeling the increasing financial pressures of today's healthcare environment. 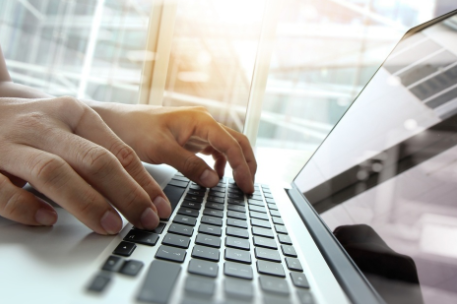 Our flexible and easy-to-use software gives you powerful, customizable automation to make the most of your resources and accelerate your cash flow. Through our unparalleled client support model, we partner with you to gain more control over healthcare reimbursement. 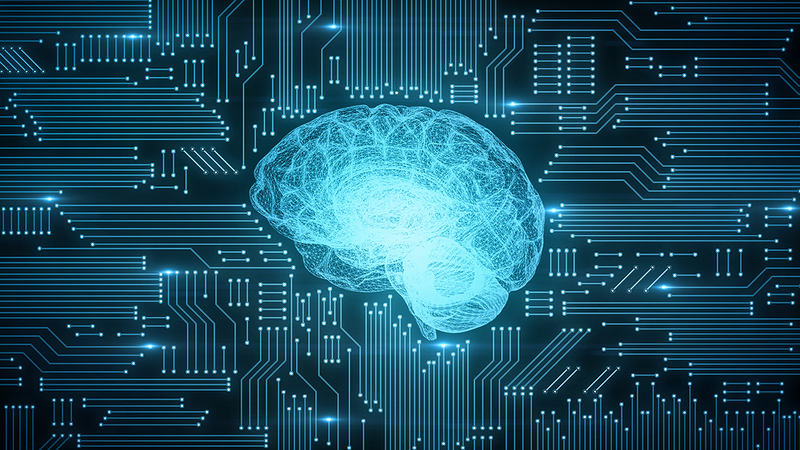 Automated workflow, conditional claim correction, and other efficiency features reduce the manual work required to process claims and free your staff to take care of other valuable work. 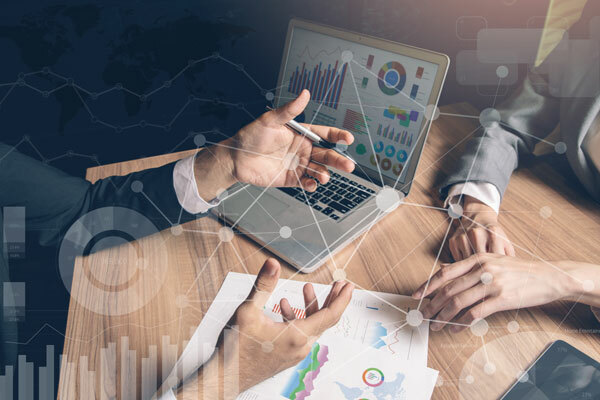 Empower management decision making, identify areas for improvement, and track claims at every step with Business Intelligence tools featuring Decision Intelligence. 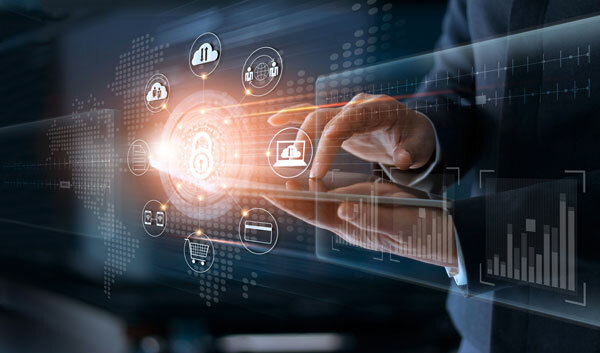 Integrated Coverage Validation (ICV™) communicates with Medicare/Medicaid electronic access portals to alert billing staff of missing or inconsistent details prior to claim submission. Advanced Claim Status (ACS™) integrates a richer and more complete claim status response into your workflow to save your staff time and effort and enable further automation. Configure custom edits and processing rules and implement as needed, at no additional cost. A dedicated account team provides personalized support, helping your team to maximize the benefits of the Quadax system. Get paid faster — 99.6% of Quadax claims are accepted for adjudication on the First Pass! 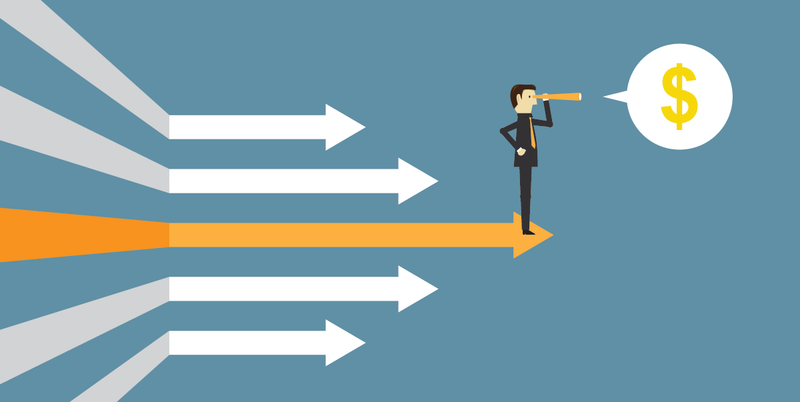 White Paper – Are Clearinghouse Constraints Holding You Back From Revenue Cycle Optimization? Do You Use Epic Resolute? Make the most of your Epic system with the Quadax Host Interface Module Optimized for Epic! 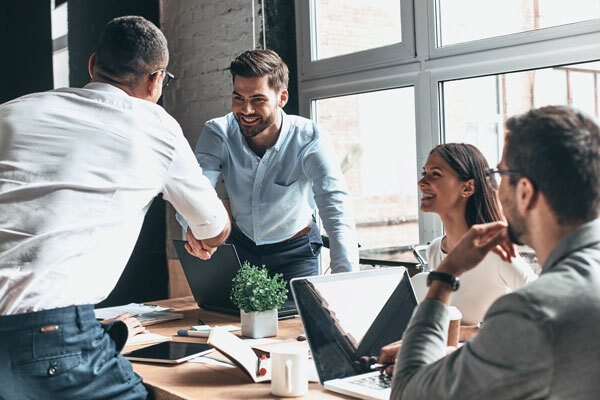 ""Within six months of implementing Quadax, our upfront collections increased, and we have also benefited from a significant reduction in denials and front-end claims rejections. Our claims get out the door clean from the start, and we are receiving our payments faster than ever.""